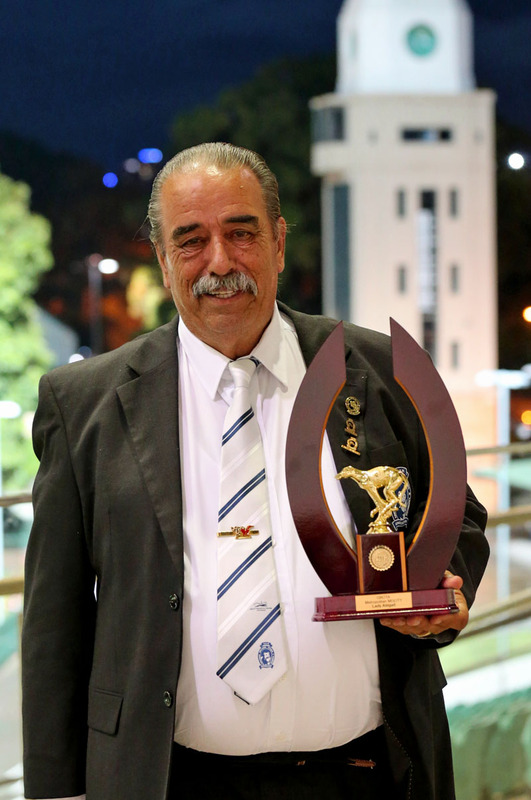 Saturday's (January 30) feature racing at Wentworth Park also saw NSW GBOTA members recognised, with the presentation of the 2015 Members Greyhound of the Year awards. 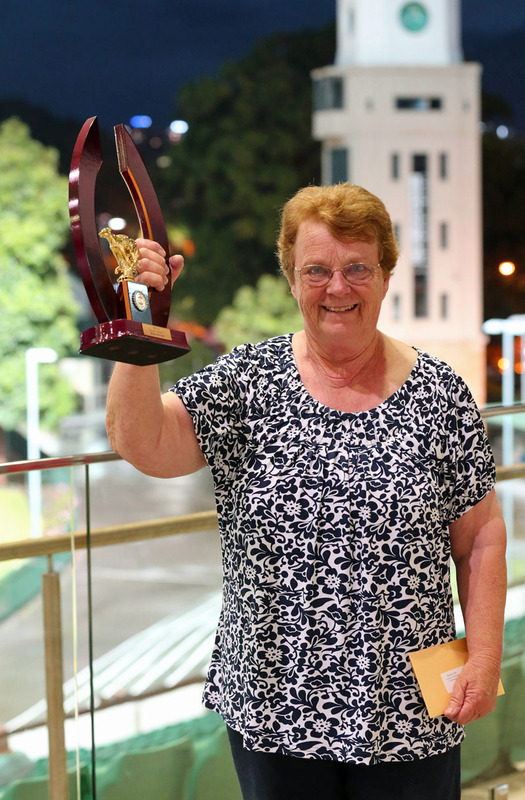 Country Members GOTY: Watta Mischief - Margaret Greer. 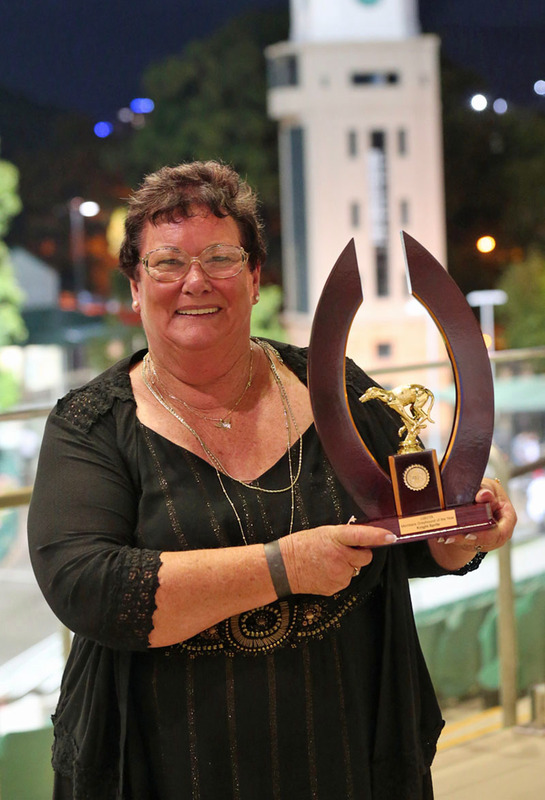 Owner Trainer & Breeder Margaret Greer Representing the City – Parramatta branch. 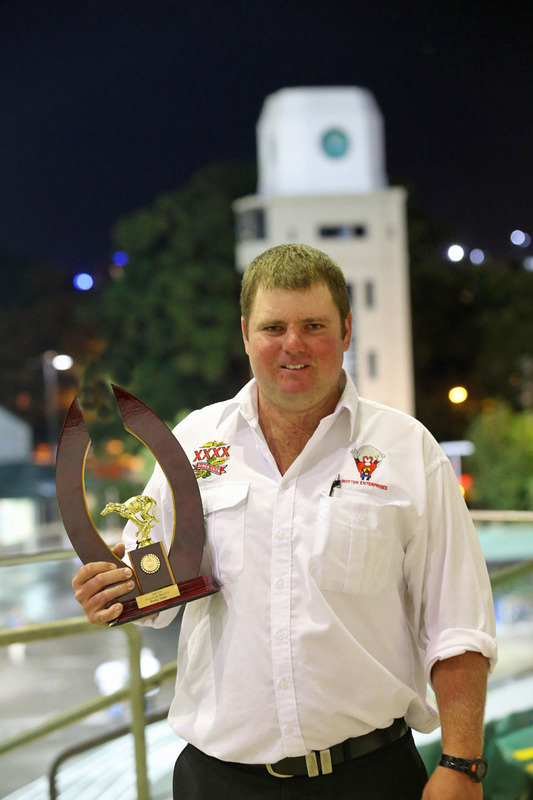 Watta Mischief won 4 races at Lithgow in 24.54 BOD 29.80 BOD also had two placing at Lithgow. 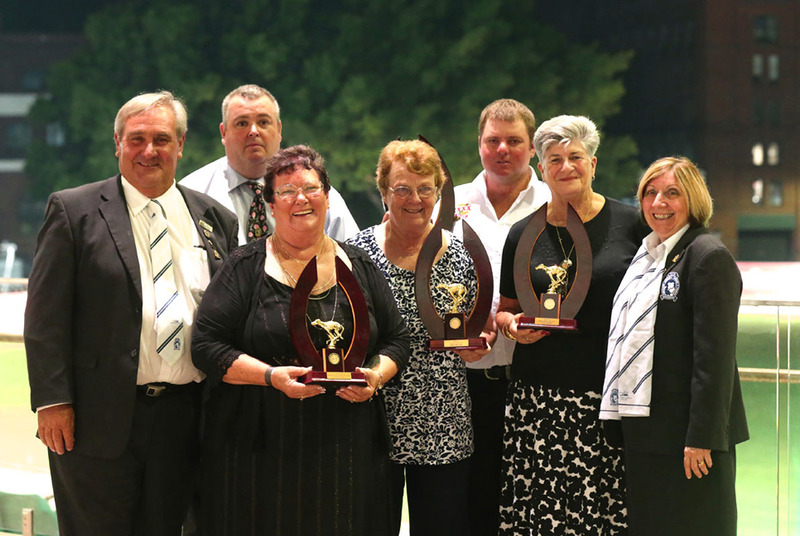 Directors of the NSW GBOTA congratulate all winners and thanks the Greyhound of the Year sub committee and Branch Point Score Captains for their continuing work which see the recognition of Association Members.